Chipped, cracked, broken, decayed, and missing teeth are all very common dental problems, even for people who take good care of their smiles! 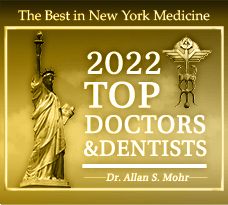 If you’re ready to stop worrying about your problem teeth, then Dr. Mohr is ready to provide the restorative solutions you need. Using his artistic eye and the finest materials and technology, he can give you a restoration that is virtually indistinguishable from nature. 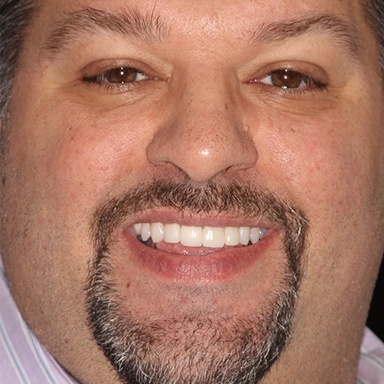 If you’re ready to reclaim your whole, beautiful smile, be sure to give him a call today. 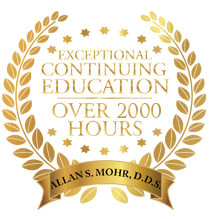 Why Choose Dr. Allan S. Mohr for Restorative Dentistry? Dental crowns are tooth-shaped “caps” that simply fit over the top of a natural tooth, and they enable us to rebuild decayed or fractured teeth so they can look and feel like new again. 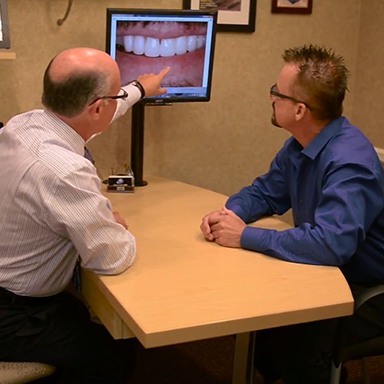 Thanks to Dr. Mohr’s skill, he can make them so they completely blend into the smile as well as fully restore a tooth’s function. They can even be bonded to additional prosthetic teeth to literally “bridge” the gap between a few missing ones in a row. 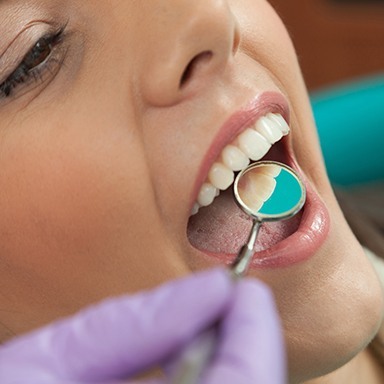 Tooth-colored fillings give us several advantages over traditional silver fillings when it comes to repairing small cavities. They are made of a strong and malleable composite resin material, which cannot only be specially shaded to blend in with surrounding enamel, but it also enables us to preserve more of a tooth while repairing it. In the end, you get a restoration that is practically invisible and a tooth that can be trusted to last for many years to come. Millions of Americans are currently missing multiple teeth, leading them to think twice about smiling and forgo their favorite foods on a daily basis. Fortunately, we can fix all of these problems using our custom-made dentures. 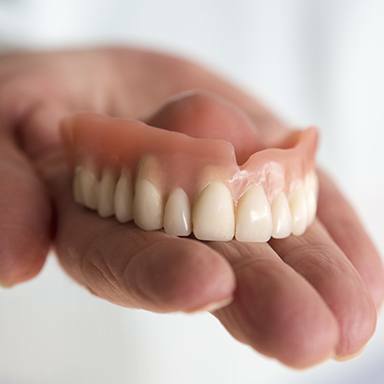 Thanks to the latest advancements in dental prosthetics and Dr. Mohr’s meticulous attention to detail, whether you are missing just a few teeth or all of them, he can create a denture that fits you perfectly and looks beautiful from every angle. 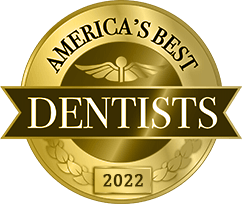 For many patients, years of avoiding the dentist or a traumatic accident can make them believe that it is simply too late for them to have a smile they can be proud of. At our practice, however, we like to prove these people wrong every day using our full-mouth reconstructions. These treatments combine multiple procedures to eliminate aesthetic flaws, fix structural problems, and restore function all at the same time. 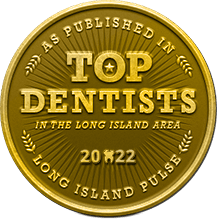 Basically, no matter what state a person’s teeth may be in now, these services can help them enjoy a strong, healthy, and beautiful smile once again.